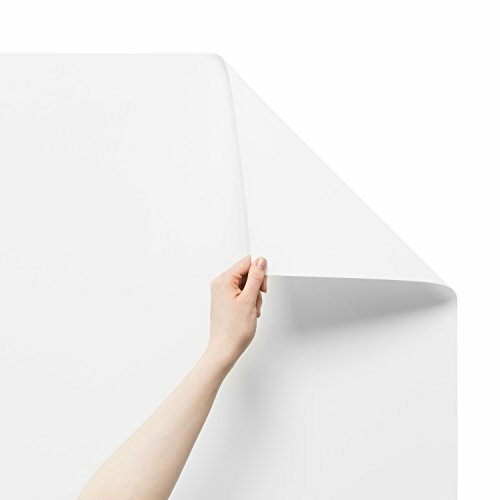 "I've never seen a whiteboard erase THIS smooth & cleanly. It was also easier to install than a whiteboard or the whiteboard paint" - J. Miller (Project Manager). There's nothing like mapping your steps, charting your route and checking off your lists. 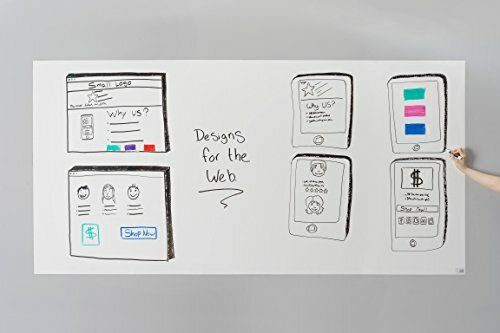 Take your vision to the walls and think big with Think Board. 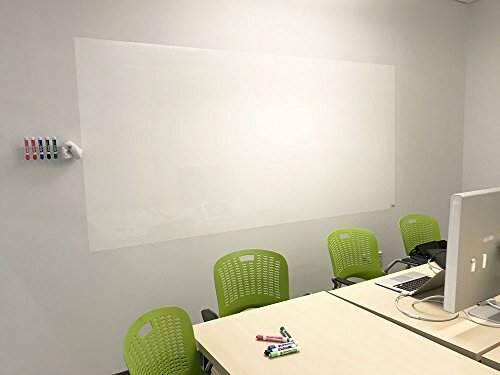 Large whiteboards for office and home. 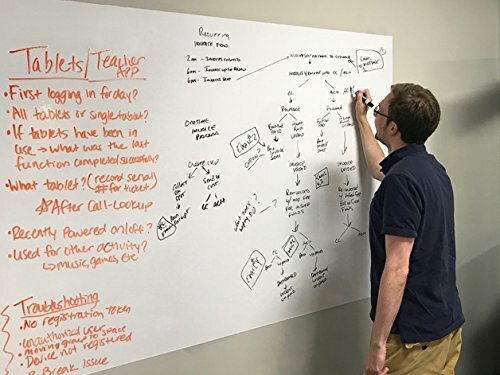 We turn any surface into a whiteboard. Walls, desk, doors, refrigerators and windows. Whether it is supporting collaboration among your team or making a super-sized to-do list, Think Board is here to help. Perfect for offices, classrooms and co-working spaces! 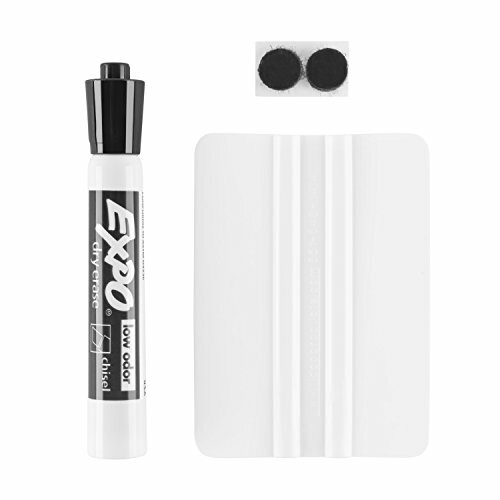 Whiteboard marker, cleaning cloth and spray included! ALWAYS CLEAN: The best erasing high quality whiteboard film. 5 Years Guaranteed. Made in the USA. 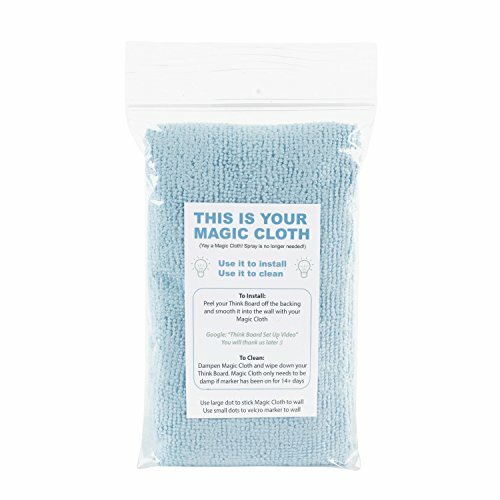 If you have any questions about this product by Think Board, contact us by completing and submitting the form below. If you are looking for a specif part number, please include it with your message.